Samsung has teased, on its Exynos Processor official Twitter page, what is possibly the Exynos chipset that would feature on the expected Galaxy S8 flagship. Samsung usually launches its flagships with two chip versions, one with a high-end Snapdragon SoC and another version with Samsung’s own Exynos chipset. The teaser points towards a relatively new Exynos 9 chip, possibly a series with other numbers coming along with the number 9. All along the rumor mill has been agog in respect of the latest Snapdragon 835 chip that would debut on the Galaxy S8 but somehow, there have been questions as to what the Exynos version would be. It was earlier rumored that Samsung would use an Exynos 8895 chip on the device but all that is in the past now. It is almost certain that the Galaxy S8 would pack an Exynos 9 series chipset. 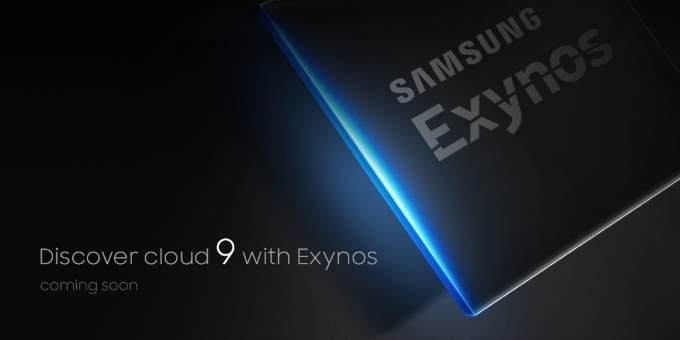 The tech giant did not reveal the features of the upcoming Exynos 9 but the teaser talked about discovering cloud 9 with Exynos which is an indication that the new SoC would take users to another level of performance, sort of a euphoria, an out-of-this-world experience, perhaps. It will likely use the 10nm manufacturing process and is said to come with 20% less power consumption and 30% more graphics performance. The Exynos 9 is expected to be on par with the Snapdragon 835 chip which would feature on the international variants and may even trump the SD 835. The Galaxy S8+ would not likely be left out of the party as it too would likely use the SD 835 on some versions and an Exynos 9 chip on other versions. It is also possible that device would feature leaked specs of the Exynos 8895 earlier leaked which includes improvements in image processing by up to between 70% and 80% and a clock speed of up to 3.0GHz. While we are not sure about this, what is sure is that Samsung would pack a SoC that would be in the same league or higher with the Snapdragon 835 chip. 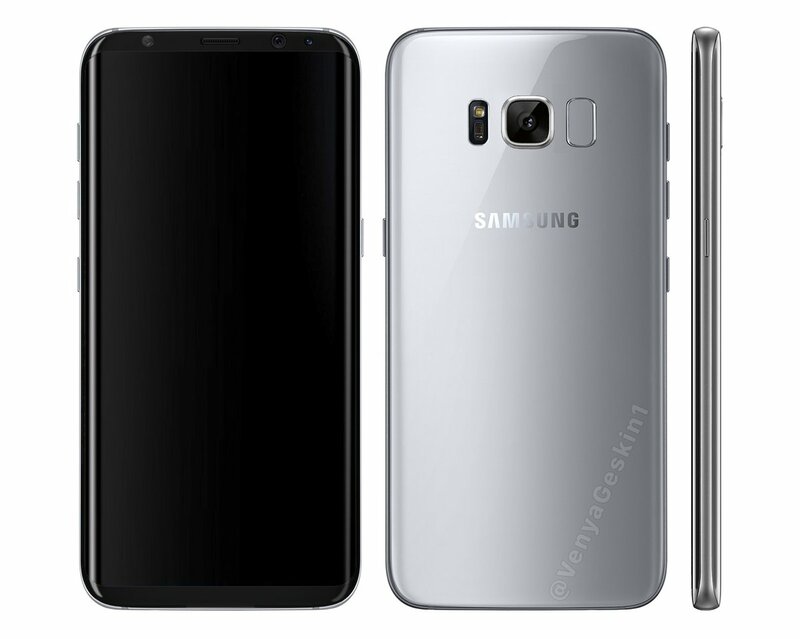 As a reminder, the Samsung Galaxy S8 is expected to be announced at the Mobile World Congress (MWC) 2017 and would hit the market sometime in April but before then, here are the few details we know so far. 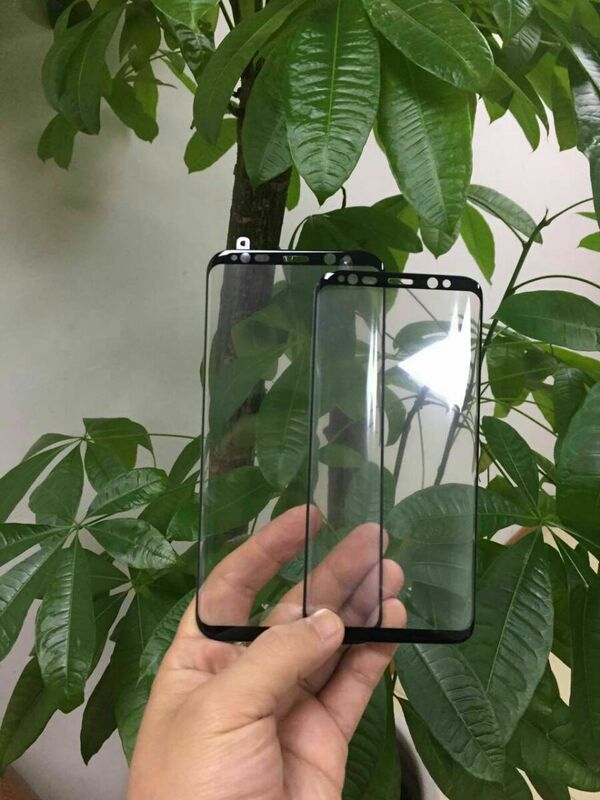 The Galaxy S8 would feature a 5.8-inch Super AMOLED display with a 1440 x 2560 pixels resolution. We expect the Qualcomm Snapdragon 835 chipset onboard one version while an Exynos 9 would pilot another version. The device is also expected to pack 4GB and 6GB of RAM which is accompanied by 64GB of expandable storage or higher. It is likely that a USB Type-C port would be featured along with the traditional 3.5mm audio jack. The Galaxy S8 is also expected to feature an IP68 certification rating for dust and water resistance. There is also rumored to be a Galaxy S8 Plus in the works which come with a larger 6.2-inch display and a dual rear camera.